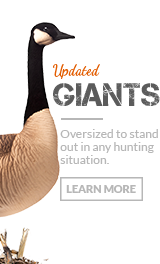 The controversial subject of band hunting can divide waterfowl hunters. 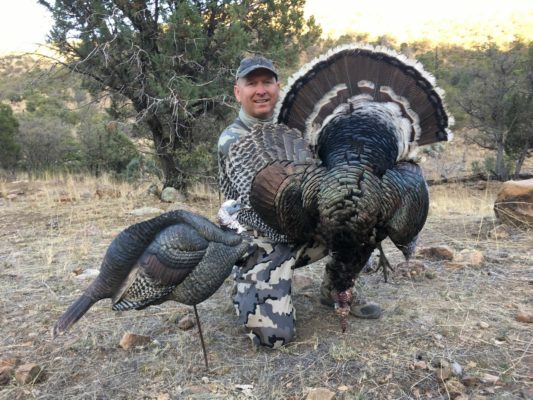 Brad and Dave are both known for their success targeting collars and in this episode they shed some light into what got them into band hunting and some history on the subject. My opinion that would be useful is how to read birds how when calling helps turn birds. I think alot of guys could use that information. 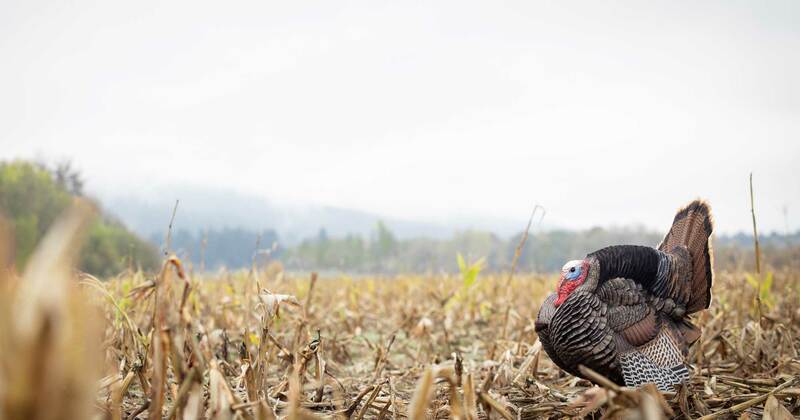 Some people my hunt for decades and not understand the meaning of reading birds how calling and other advantages that can make for a better hunters.